The WAAFL State Integrated Team will be led by head coach James Matkovich in 2018. Matkovich is a level two accredited coach and was an assistant coach with the WAAFL State Integrated Team in 2015. He has also been involved with coaching at South Fremantle Football Club with the colts and under 15’s development squads. In 2011 and 2012 he was North Fremantle’s Brett Jones Colts coach, leading the team to two grand finals and one premiership. Matkovich currently plays for North Fremantle AFC and is no stranger to the WAAFL State programs having been a player in the State U23’s and State Colts teams in 2014 and 2010 respectively. 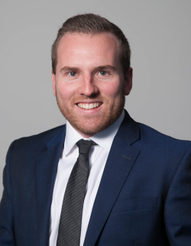 Away from football, Matkovich holds a degree in Law and Commerce from the University of Western Australia and is a Relationship Manager at Macquarie Bank. Matkovich takes over from former coach Jamie Wynne who led the team in the past two AFL National Inclusion Carnivals. 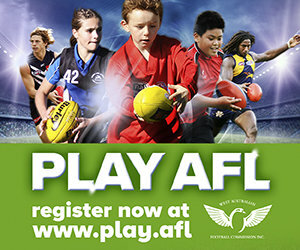 The State Integrated Team will commence training in May in preparation for the AFL National Inclusion Carnival in Launceston from the 18-24 June.